The common view is that loyalty programs create customer loyalty and that it is better to market to a brand's "high loyals" than to other groups. Here is the flaw with that thinking. First, you will get the most sales lift from reaching out to less loyal customers, especially less loyal customers who are heavy category users. Second, rewarding the purchases of already loyal customers only reduces profit margins. Those customers were already loyal. Now you are offering them financial incentives for a behavior that they already exhibited. 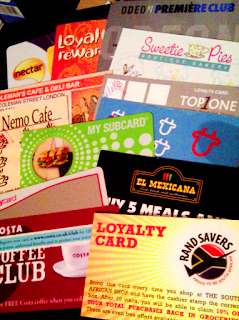 In fairness, loyalty programs have been shown to have a small impact on loyalty. However, the minor increases in loyalty usually do not compensate for the lost profit margins. I am a very heavy purchaser in at least two categories, coffee houses and books. 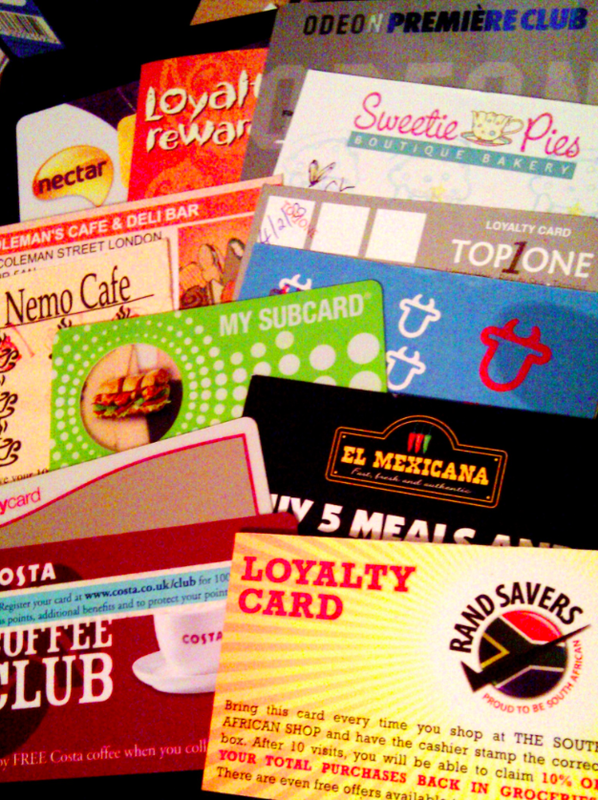 I belong to four coffee houses' loyalty programs. None of those programs make me more loyal. The quality of their coffee, what they serve with their coffee, the presence of friends in the particular coffee house, the convenience of their locations and their hours of operation affect which one I will frequent at a particular time on a particular day. Regarding books, I buy approximately half of my books through Amazon.com but I am also a Barnes & Noble member and buy dozens of books through them in a given year. I just returned from a vacation in Maine during which I bought ten books from four different used bookstores. Whenever I am on a business trip, I buy at least one book at an airport bookstore. I also purchase books from at least four different book clubs/catalogs. Again, no one has gotten me to be highly loyal in this category except Amazon.com, but that is only because they are available 24/7, provide access to almost any book and consistently offer the lowest prices on all books. I would be more loyal to Amazon.com because they offer a superior overall value, however I want to support Barnes & Noble's economic viability because I want a brick & mortar location to browse and buy books. And, of course there will always be the impulse book purchase whenever and wherever it occurs. A better use of loyalty programs is to monitor loyal customer's purchase preferences and habits and to provide another brand touchpoint and source of customer feedback/interaction. Understanding purchasing preferences can help a brand upsell additional items. Amazon.com does this well. Consider how you are using your loyalty program, what changes in behavior it is creating and whether it is a financially viable program. Also consider from whom you might be able to generate the most incremental sales and what you would have to do to achieve that sales lift.